Thyrididae Herrich-Schäffer, 1845 — 71 spp. 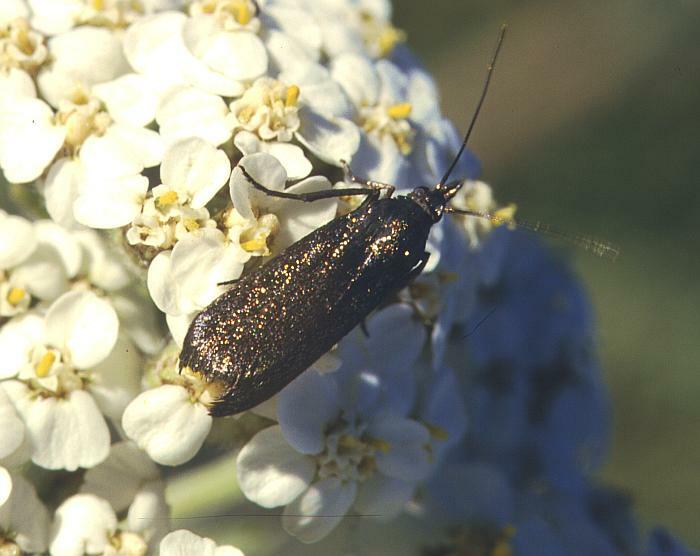 Pyralidae Latreille, 1809 Koisaperhoset — 2434 spp. 65 spp. Crambidae Latreille, 1810 — 3655 spp. 114 spp. Hyblaeidae Hampson, 1903 — 3 spp. The exact identification of this species is still unknown, but tentatively assumed to belong into this group. GlobIZ; Globales Informtationssystem Zünslerfalter; Note This information is not automatically synchronized with GlobIZ and can sometimes be lagging behind.